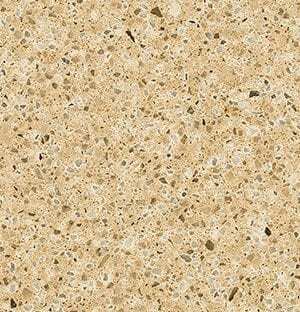 Cambria is made in the USA and is 93% pure natural quartz. 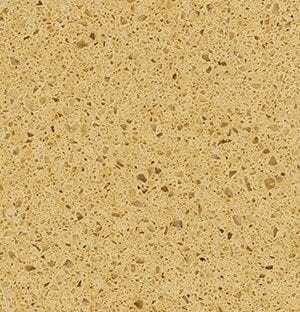 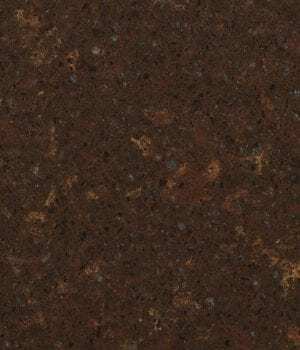 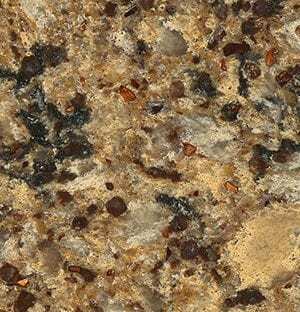 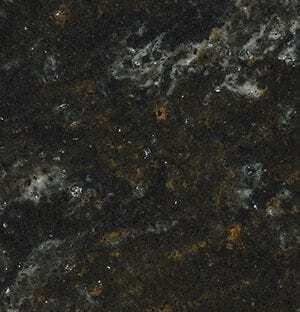 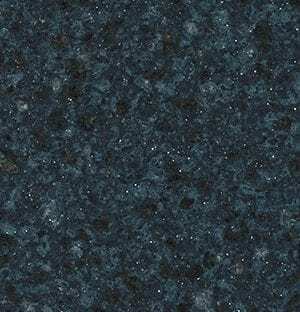 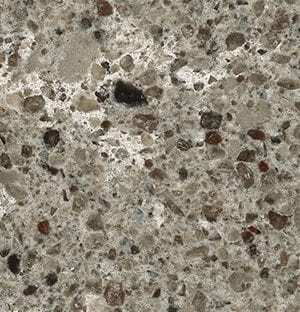 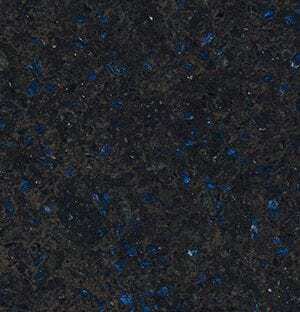 Cambria is harder than granite but is won’t scratch and is stain resistant. 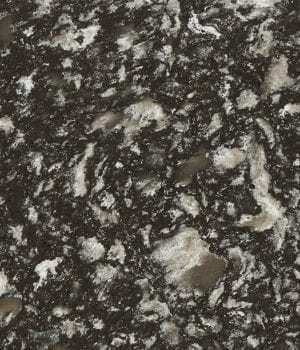 Cambria offers 19 different edge options. 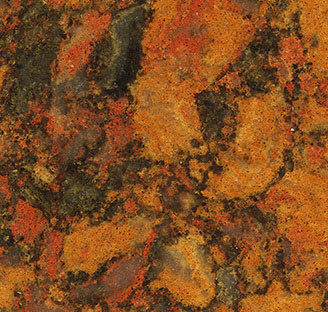 Cambria is made for those who love to cook. 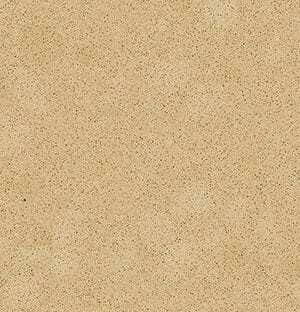 It’s nonporous and nonabsorbent and won’t hold harmful bacteria plus it gives off zero emissions. 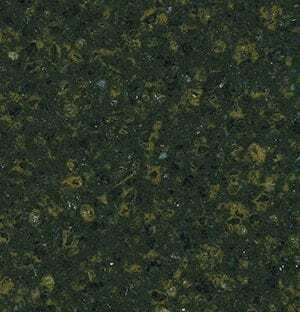 Cambria surfaces are certified by GREENGUARD®. 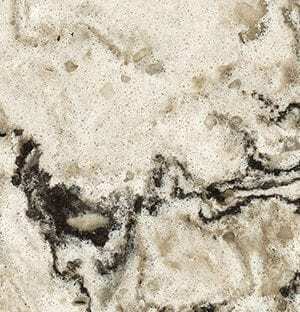 Just use warm water and mild soap to clean – no sealing or polishing required.